The Mitsubishi RVR has been available since 2010 and less people are acquainted with the compact crossover of this caliber in Pakistan. 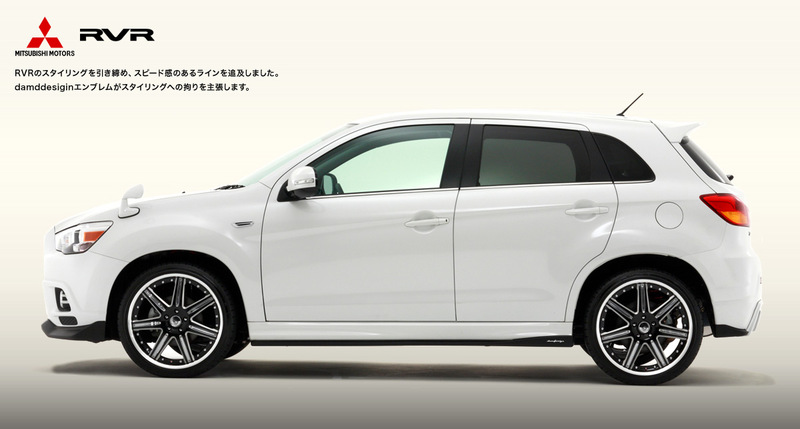 Most of its parts and size are attractive, what make the 2013 Mitsubishi RVRa pleasant to drive Mid range Crossover SUV. The cabin is well appointed, the engines got enough power 1800 cc where it counts. The 2013 Mitsubishi RVR is the current shining star in the Japanese makers shrinking.As far as looks are concerned, the 2013 Mitsubishi RVR is one of the most) youthfully designed compact crossovers in Pakistan.Where some manufacturers seek out sophistication or all-out class, the RVR is a dash of cool.Mand GPackage trims add fogs and alloy wheels which complement the RVRs miniature bulldog stance and snub-nosed look. The overall effect is that of an attractive vehicle that tells its owner, like a good dog, that itll play along as commanded, and always be by your side. 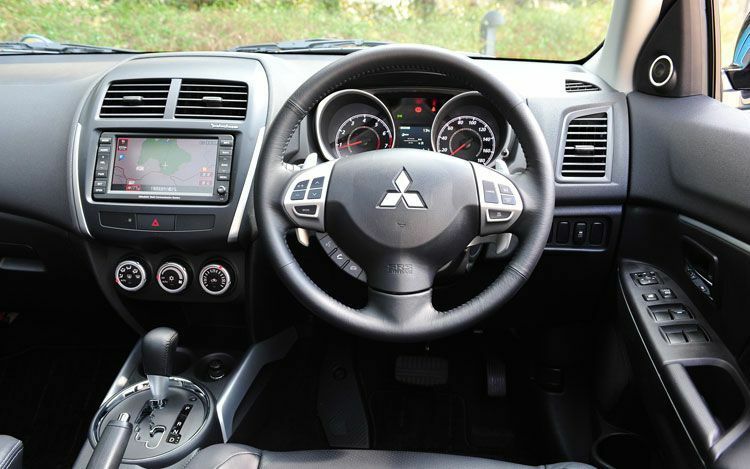 The 2013 Mitsubishi RVRs dash has a little more definition than theNissan Juke, Toyota Rush and Suzuki Vitarawhich furthers its general appeal. 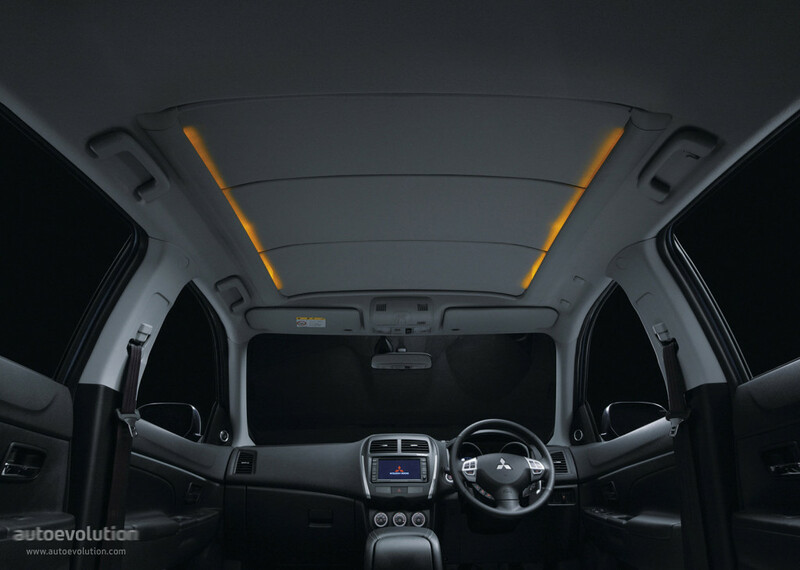 The seats provide ample comfort and the rear bench accommodates three passengers with relative ease; however, two will enjoy the ride much more.The cabin switches it up quite a bit from the playful exterior. Just about as German as a Japanese interior can get, the level or seriousness displayed by the diminutive number of switches and buttons is quite contradictory. The trunk is fair in size, but a weekends worth of camping gear for four will not fit. 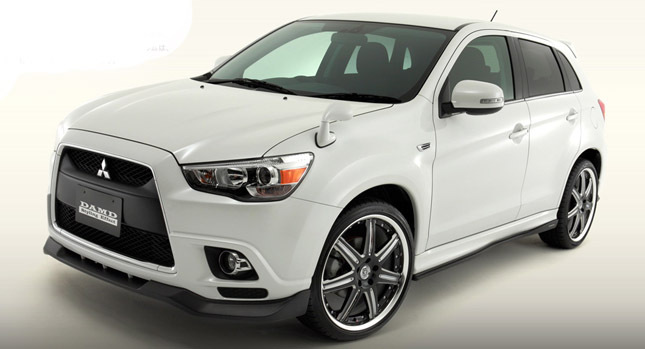 With 4WD roof rails are included, and addition storage box it could be possible that one can forget buying other brands in Crossover SUV.In G trim, the 2013 Mitsubishi RVR lacks nothing to please technophobes and those searching for luxuries such as navigation, a back-up camera and good audio system.